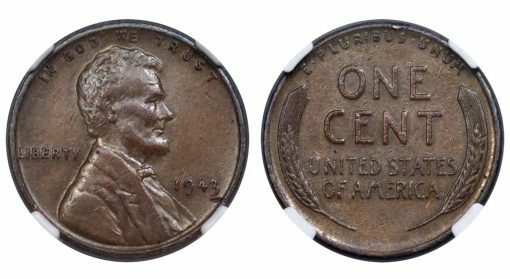 An uncorrected reporting error republished by more than 1,000 media outlets worldwide negligently included a bogus pre-auction estimate of the 1943 Bronze Lincoln Cent auctioned Jan. 10, 2019 by Heritage Auctions. Heritage Auctions (HA.com) is the largest fine art and collectibles auction house founded in the United States, and the world’s largest collectibles auctioneer. In addition to its headquarters in Dallas, Heritage has offices in New York, Beverly Hills, San Francisco, Chicago and Palm Beach, Paris, Geneva, Amsterdam and Hong Kong. I want to know what is so special about a 1943 penny? Why is it rare? 1943 pennies were never supposed to be made with copper planchets. They were all supposed to be made of nickel plated steel, to conserve copper for the war effort. A very small number of copper pennies were minted by mistake and that is why they are so special and rare. The steel pennies are not worth the metal with which they were minted, but the copper ones are worth a small fortune. Minor correction: “steelies” were plated with zinc rather than nickel, which was also a strategic metal. The zinc plating proved to be unsatisfactory because it quickly wore off in spots, allowing the underlying steel to rust; the rest of it reacted with moisture, skin oils, etc. and turned an ugly gray. The gray color also led many people to erroneously believe the coins were struck in lead, a misunderstanding that persists even today. erv is right. These are a very famous error, though as the link says the regular (steel) 1943s are of very low value. 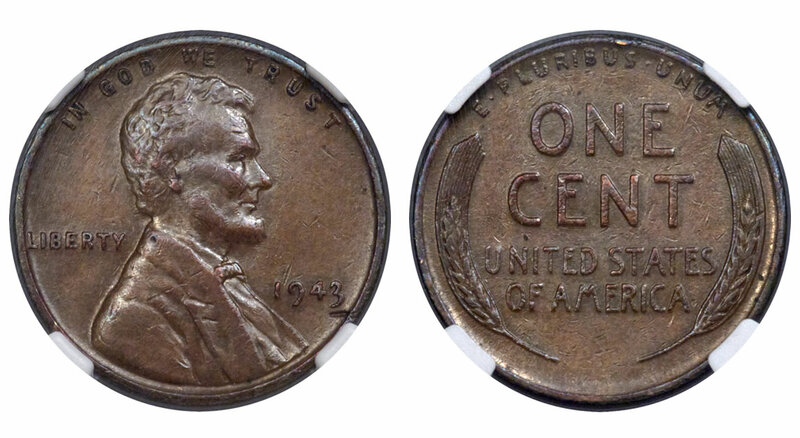 Incidentally, the mint went back to copper in 1944, but a few steel cents were made in error. While rare, they don’t have the cachet of the ’43 coppers. Anyway, interesting material though the chance of finding any in circulation is zero.